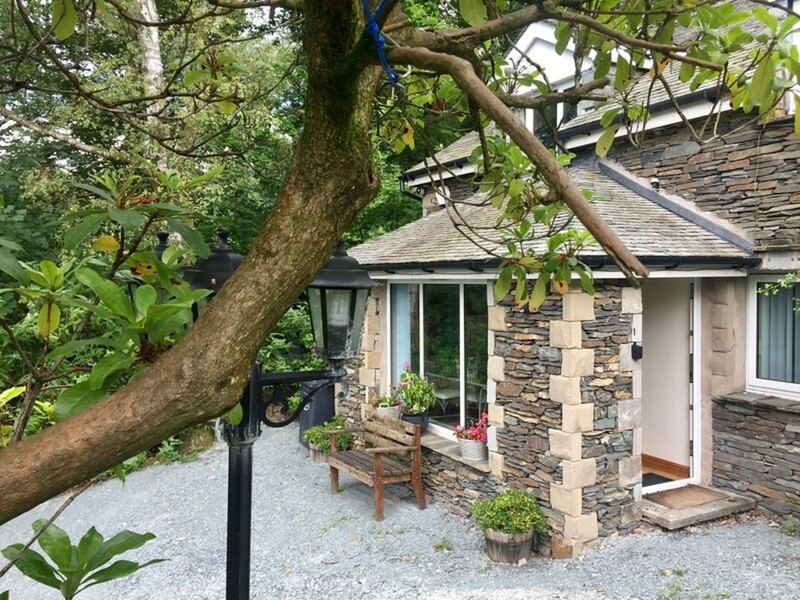 Opportunity to acquire a comfortable detached Lakeland stone built house located in one of the most prestigious addresses close to the centre of Windermere village. 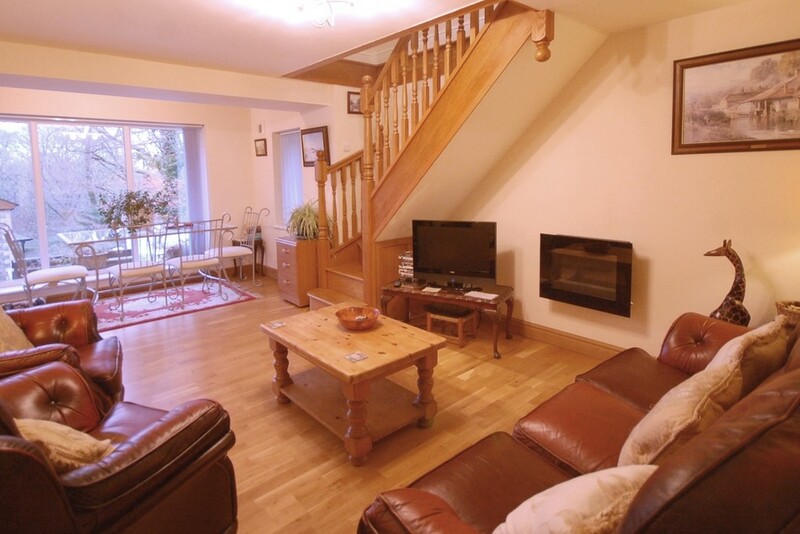 Birthwaite Cottage is a well designed yet flexible property which has well proportioned accommodation spread over two floors which can be utilised as it is currently as a 3 bedroom home with a separate 1 bedroom annex which is currently holiday let successfully or equally the property can be used in its entirety making a comfortable four bedroom, three bathroom, two reception room comfortable family home. 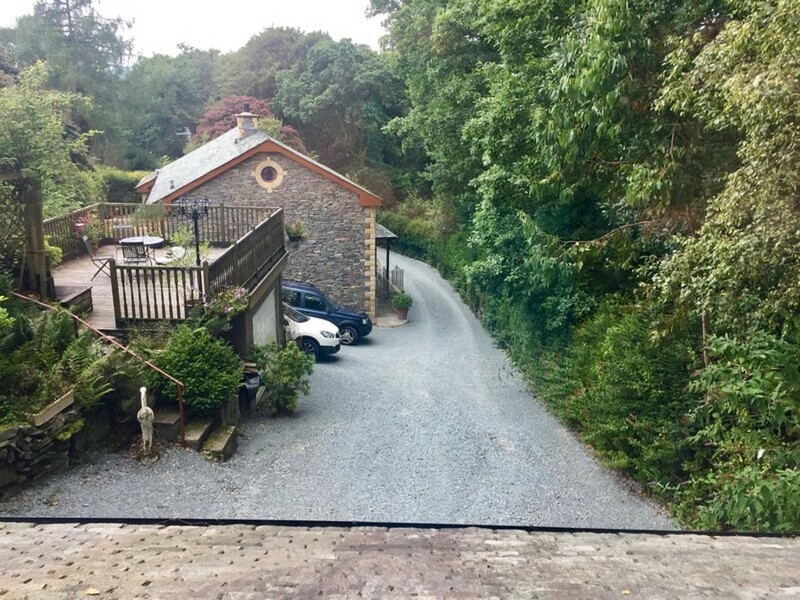 The property sits at the top of the gently elevated plot with pleasant outlook to the surrounding woodland and fells in the distance and benefits from a shared long sweeping driveway, plenty of parking, detached double garage and a garden with a raised decking area perfect for sitting out. 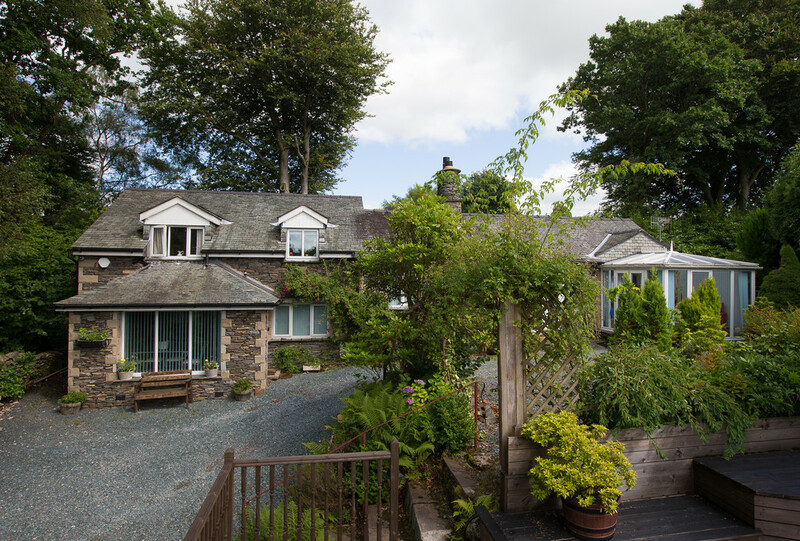 Located on the edge of the popular Lake District village of Windermere, Birthwaite Road is a highly regarded and sought after area of Windermere, popular due to its close proximity to the village and also Lake Windermere. A five minute walk either along Birthwaite Road or footpaths through Phoenix Way brings you into the village centre, where there is an excellent range of shops, bars/restaurants, cafes, post office, banks and pubs together with Booths supermarket. 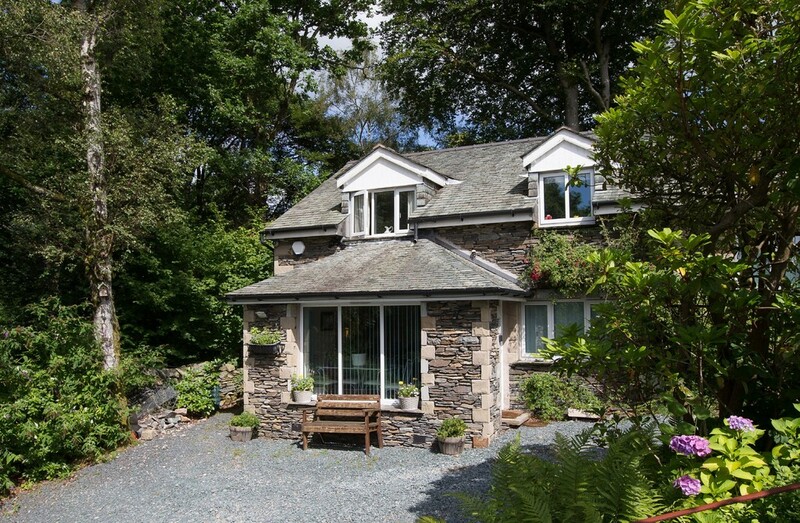 Birthwaite Cottage has excellent road links to explore both the heart of the Lake District National Park and easy access to the market town of Kendal and the M6 together with a rail connection in the village with links to the main North West Coast train line. 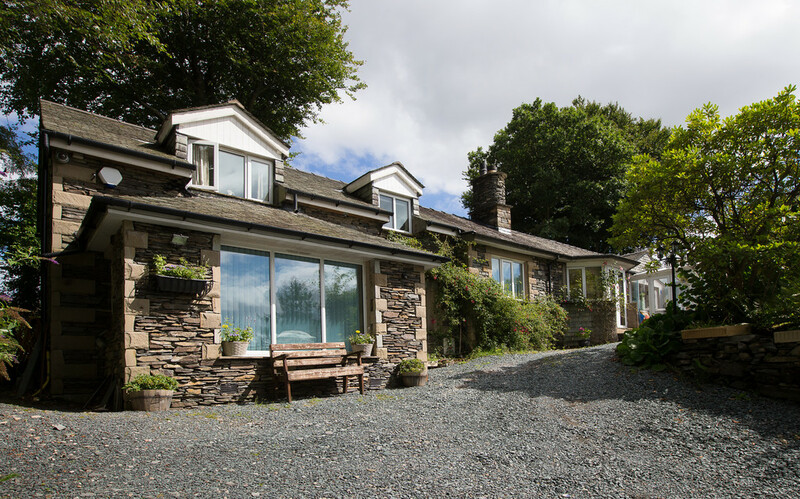 Directions From our Windermere office in Ellerthwaite Square head towards Bowness on New Road turn immediately right into Birthwaite Road opposite Ellerthwaite Lodge Hotel. Continue down Birthwaite Road for a 1/3 mile and the driveway can be found on the right hand side after Birthwaite Edge apartments. 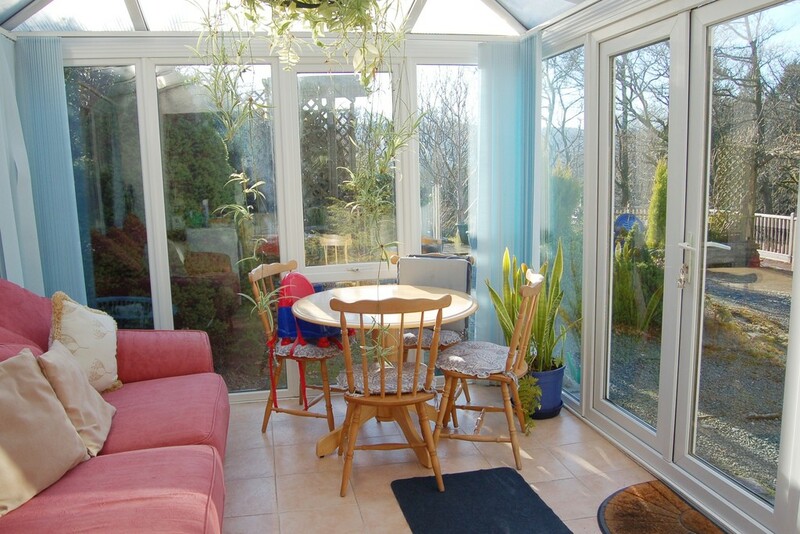 Accommodation Two entrances, annex has its own separate access and the main house is entered via the conservatory. Conservatory Entering through the conservatory double doors, into the main house, the UPVC fully double glazed sunny sitting room is an extension to the kitchen offering a dining space and is finished with a tiled floor. 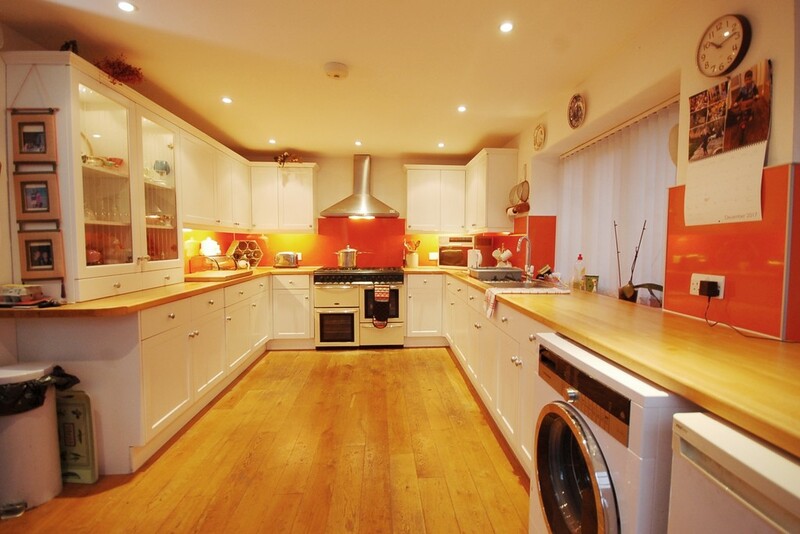 Kitchen 16’4" x 10’4" (4.00m x 3.15m) Large modern kitchen fitted with range a of wall and base units to three sides finished with solid oak worktops incorporating stainless steel sink and drainer, large gas range cooker with double oven, grill and 8 gas hobs. 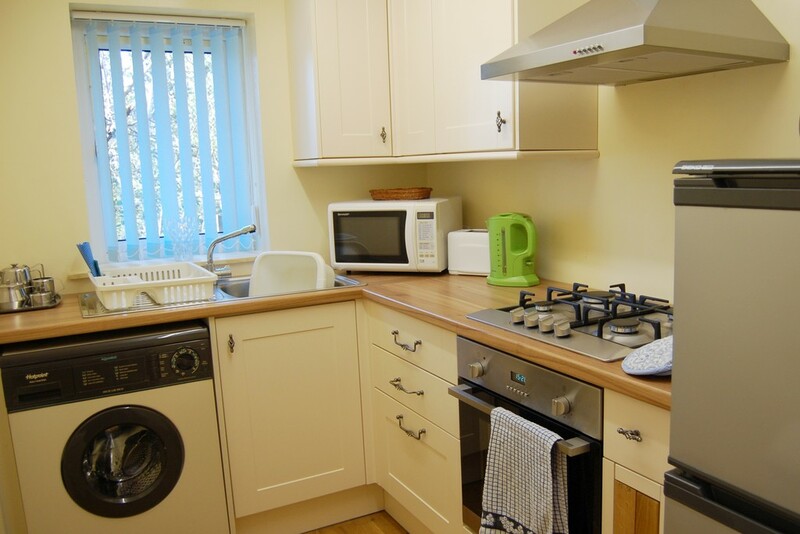 The kitchen has plumbing for a washing machine, Hotpoint dishwasher. 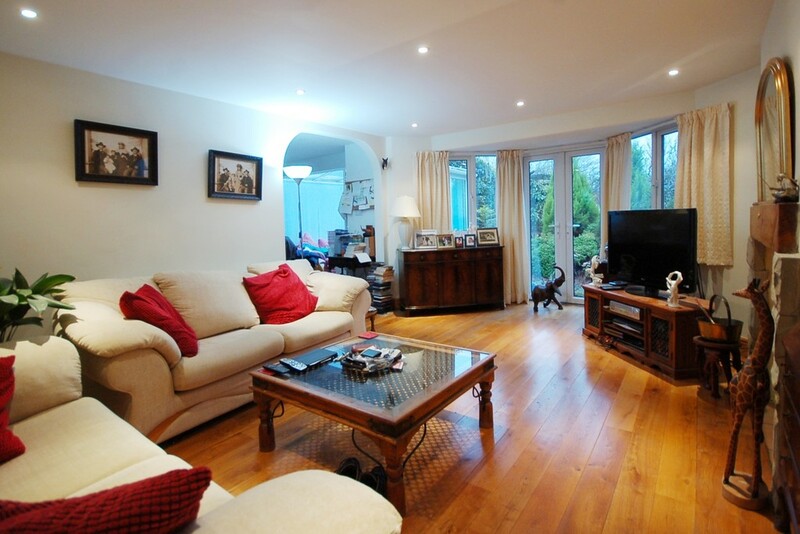 Finished with solid oak flooring, inset spot lighting and two UPVC windows. 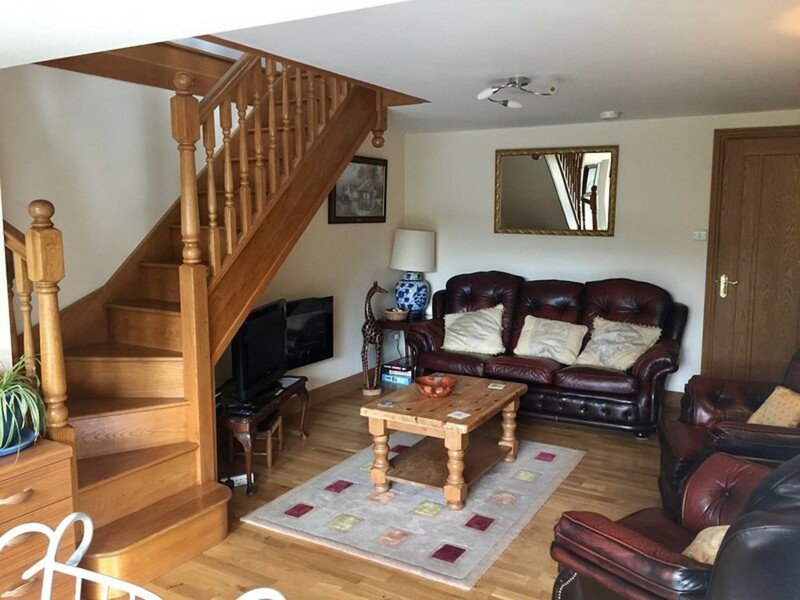 Lounge 19’4" x 12’4" (5.89m x 3.76m) Open to the kitchen area this pleasant sitting room has a large bay window with patio doors opening to the garden. 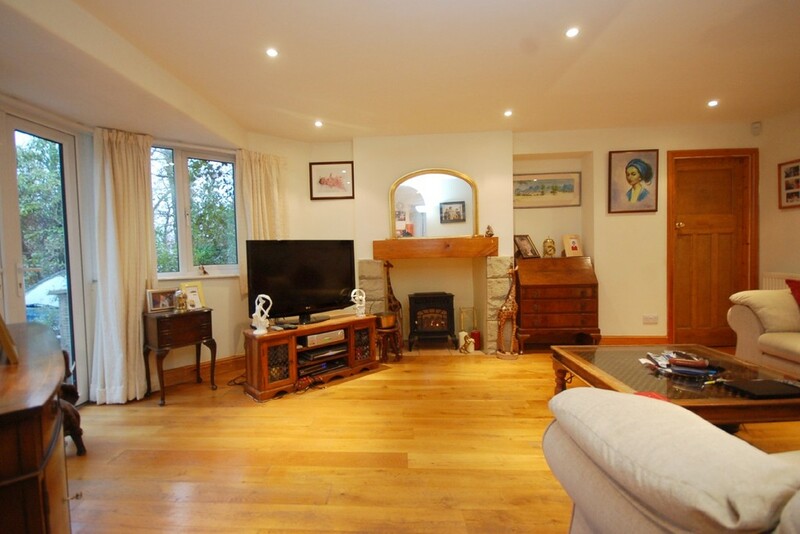 Central to the room is a gas fired fireplace, solid oak flooring, inset spot lighting and small rear UPVC window. 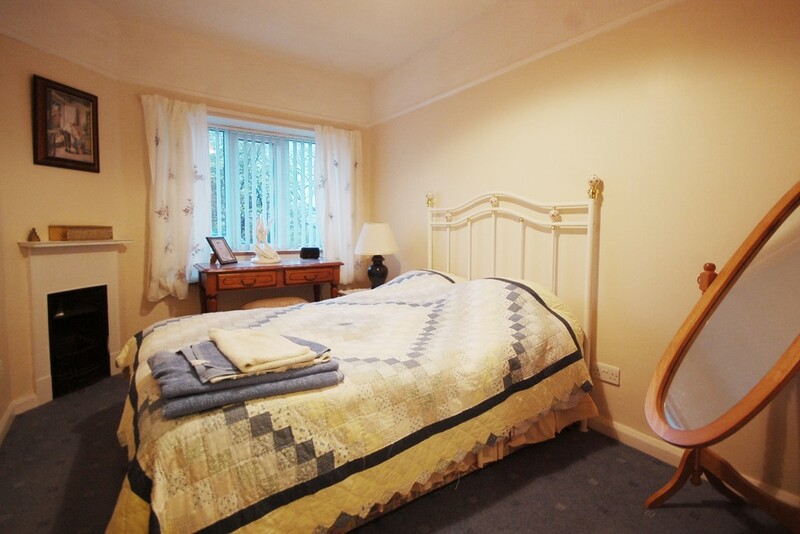 Bedroom One 12′ x 9’5" (3.67m x 2.87m) Good size double bedroom with UPVC window to the front aspect, cast iron feature fireplace and recessed built in wardrobe. House Bathroom Family bathroom comprising of panelled bath with raindrop shower head over, pedestal wash basin and WC. The bathroom has windows to two sides and is finished with tiled floor and heated towel rail. Bedroom Two 13’4" x 10’11" (4.06m x 3.34m) Double bedroom with UPVC window to the front aspect, built in wardrobes, inset spot lighting, TV point. Bedroom Three 13’2" x 10’5" (4.01m x 3.18m) Double bedroom with dormer UPVC window over looking the garden. Built in wardrobes. Inset spot lighting. En-suite shower room with electric Mira shower, pedestal wash basin and WC. Fully tiled, mirror, shaver point, Velux window. Annex Forming part of an extension to Birthwaite Cottage in 2009 the annex is being successfully holiday let as a one bedroom holiday unit with a 5 star rating on Trip advisor. Living Room 13’3" x 12’2" (4.04m x 3.70m) An external UPVC door leads the annex living space with a dining area at the front and sitting area at rear with large UPVC window to the front aspect and a side window. Finished with laminate oak flooring, TV point and inset lighting. Kitchenette Small fitted kitchen with wall and base units fitted, laminate worktops, gas hob, electric oven, stainless steel sink unit, UPVC window and large cupboard. 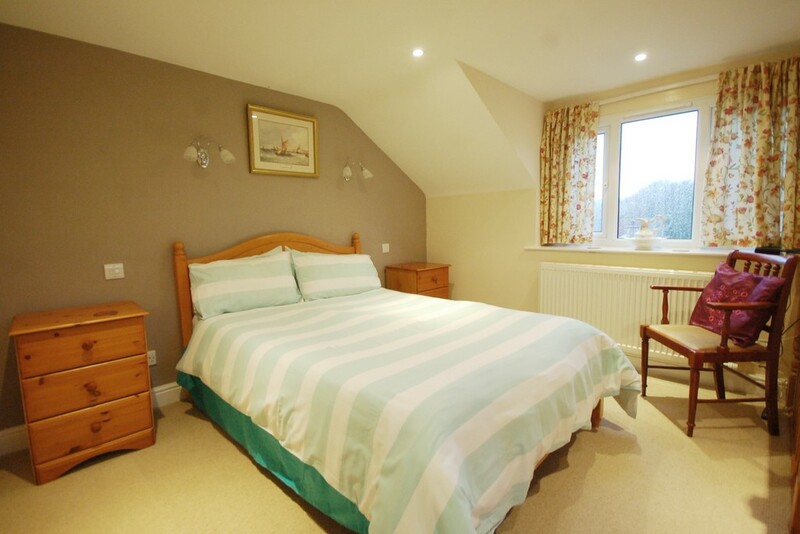 Annex Bedroom/Bedroom Four 13’2" x 11′ (4.02m x 3.35m) Double bedroom with UPVC dormer window enjoying pleasant outlook over the gardens, window to top of stairs and built in wardrobes. Finished with inset spot lighting, TV point. En-suite shower room with large shower cubicle and electric Mira shower, pedestal wash basin and WC. Fully tiled with mirror, shaver point, inset spot lighting. Detached Garage Double garage built into the garden with timber decked sitting area on the top overlooking the garden. Outside The property shares the drive leading off Birthwaite Road with one other property, this leads to a private drive and parking area for Birthwaite Cottage. The gardens are easily maintainable with established planted shrubs and borders. 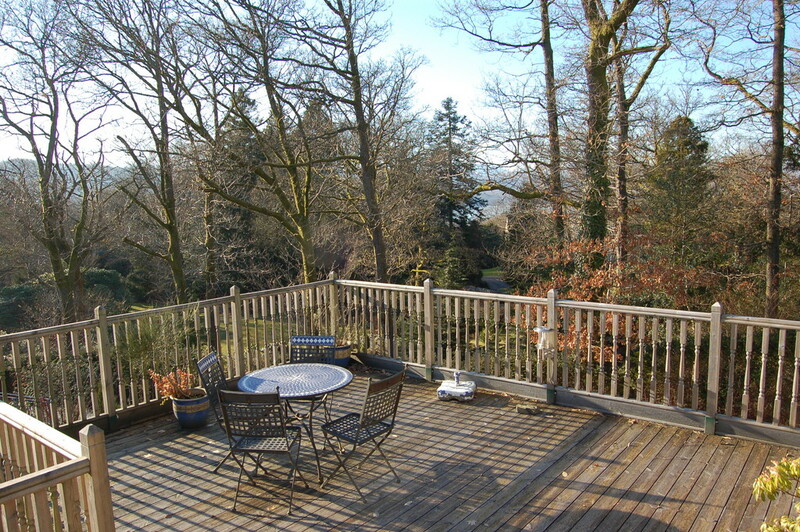 There is a patio and sitting area including a raised timber deck enjoying a pleasant and sunny aspect over the surround woodlands and gardens. Services All mains services connected. Gas fired central heating. CCTV & security alarms fitted.